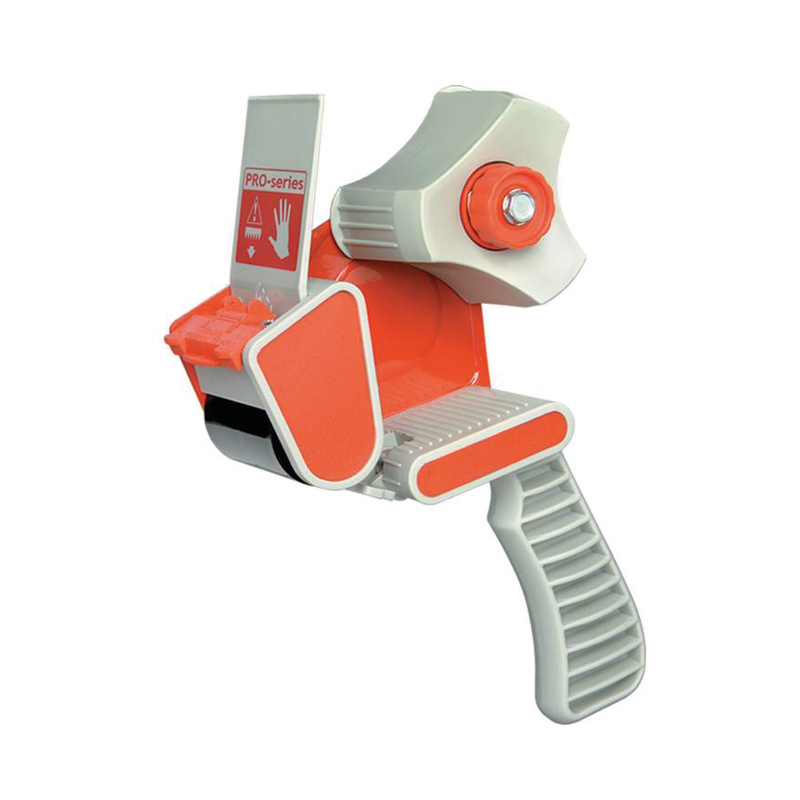 Suitable for books and kitchen equipment. 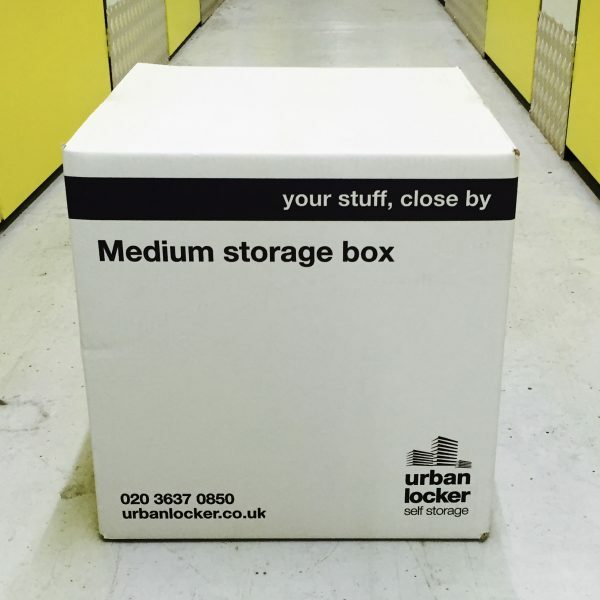 The medium box from Urban Locker Self Storage is our most popular cardboard box. 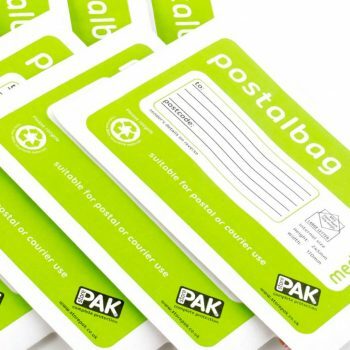 It’s ideal for storing a range of items when decluttering or moving house. 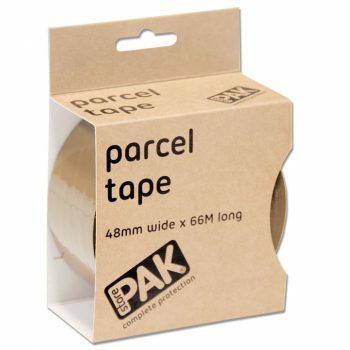 Our medium boxes are built from strong, double wall cardboard giving them added stability and making them perfect for stacking. 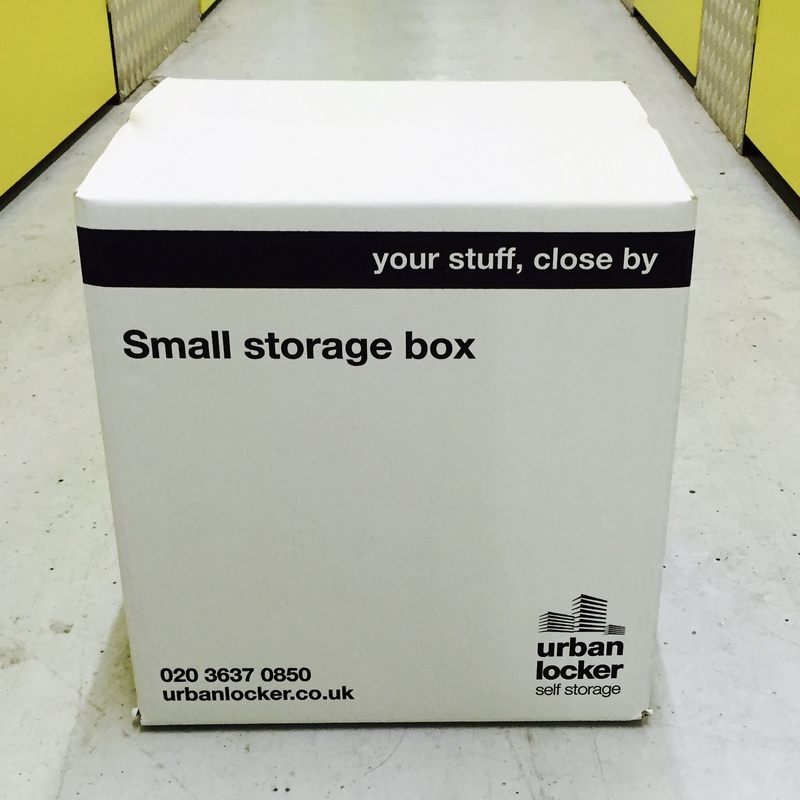 Our medium boxes can be used to store everything from crockery to kitchen equipment. They are our most diverse cardboard box. These boxes are 100% recyclable.